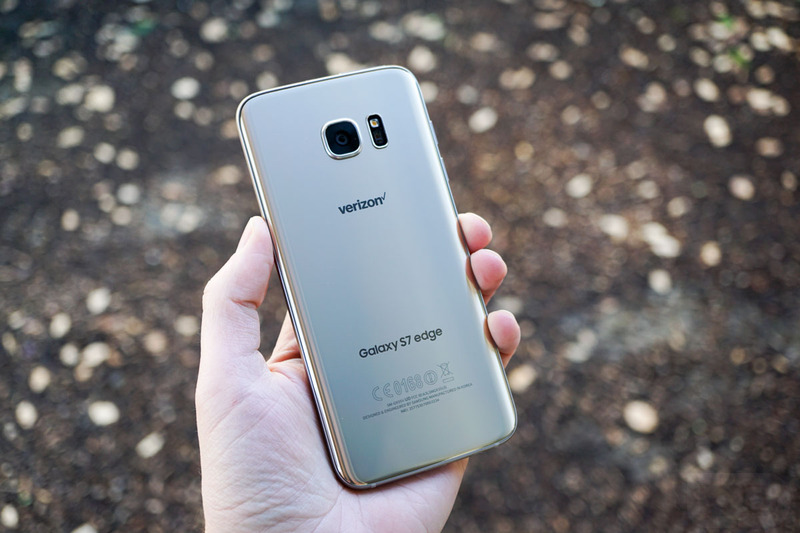 Back when the Galaxy S7 and Galaxy S7 Edge was still up for pre-order and launched through Verizon, the carrier was offering a free Gear VR headset or Gear S2 smartwatch to select purchasers via a promotion. Now that the deal is over and folks are cashing in on the promotion, Samsung has been overwhelmed by the amount of takers, and is now sending out emails regarding when folks should expect their smartwatch. As stated in the email being sent out to those whose claimed the promotion, folks may be waiting until May or even further into the summer season for their smartwatch or VR headset to arrive. That’s quite the wait. The same is also being said on Samsung’s promo website. Here is what Samsung is saying. Due to the high level of interest in the Gear VR promotion, delivery times for Gear VR and Gear S2 are now extending into May and potentially Summer 2016. You have the choice of submitting for the Gear VR or Gear S2 on delayed shipment or a $100 coupon code towards a purchase of any product category on Samsung.com. For those not wanting to wait, it appears Samsung is willing to offer a $100 coupon code for usage on its website, which is good for the impatient. Did you receive this email from Samsung?